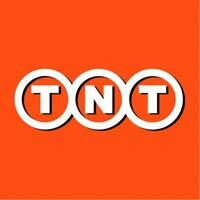 Choose tnt to deliver your time-sensitive, important shipments to and from over 220 countries and territories world-wide. 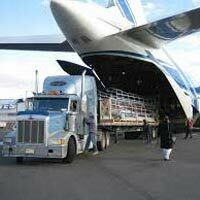 Import or export, express or less urgent, small packages or heavyweight, tnt has the service you need. 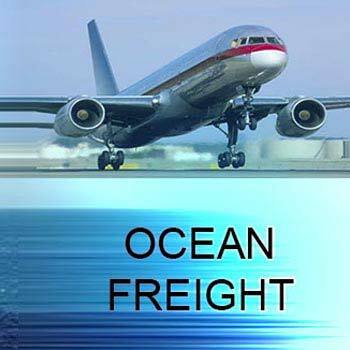 International Cargo by sea and air freight forwarders custom handling international sample courier services. 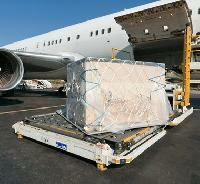 Complete International courier and cargo solution. 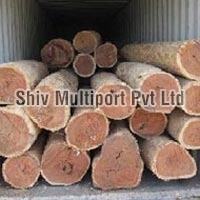 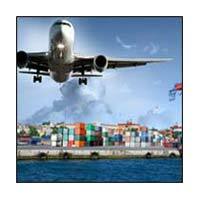 We provide best air freight for our client from mumbai international airport to worldwide. 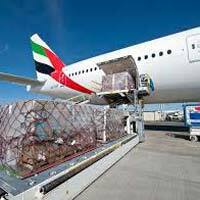 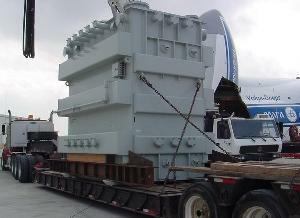 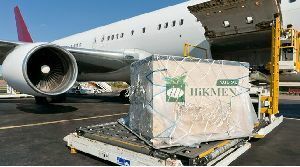 We are providing air cargo gsa services. 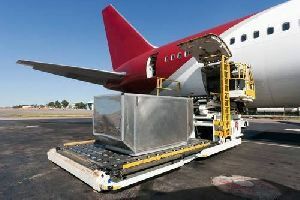 Delex operates as cargo general sales agents for airlines and offers a full range of services on behalf of the airlines it represents delex is committed to offering its cargo clients real time follow-up of cargo movements and improved track and trace capabilities from acceptance of shipments to delivery at the final destination. 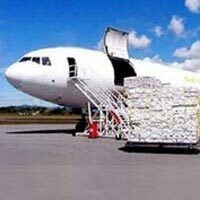 Laxmi Logistics International executes air shipments with ease serving tailor made solution to our customer economically, efficiently from to world-wide destinations. 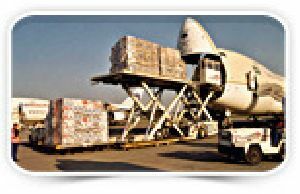 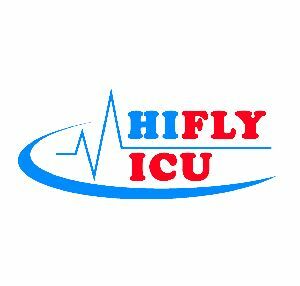 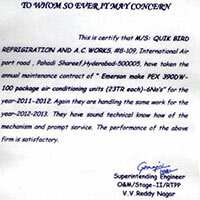 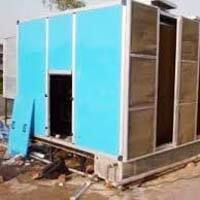 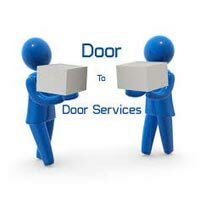 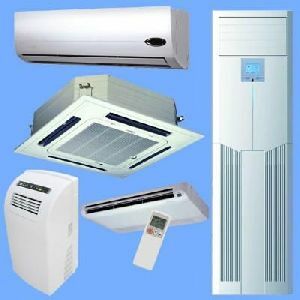 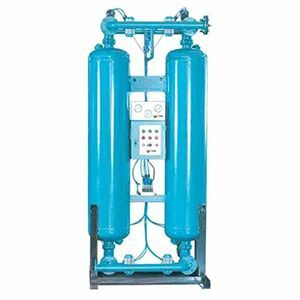 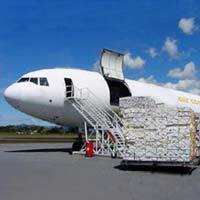 We are providing air cargo services all over India. 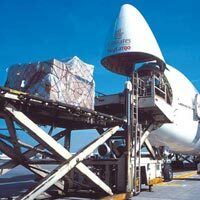 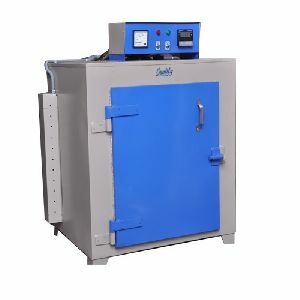 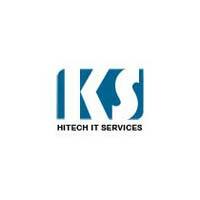 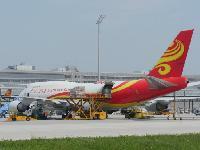 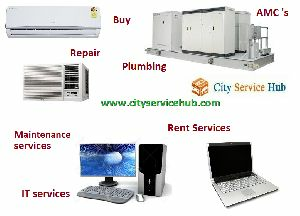 We are service providers of air cargo services. 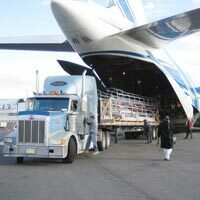 Rosemount has a fully operational air cargo division which takes care of all air shipments at competitive pricing. 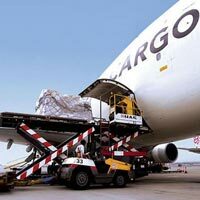 An exquisite relationship with all the leading airlines helps us to provide our clients with the best possible deals.